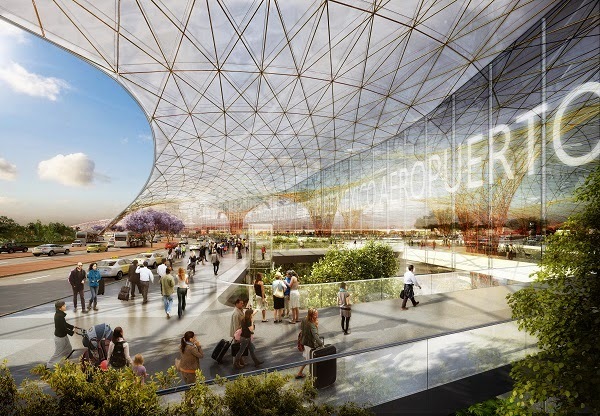 Architectural practices Foster + Partners and FR-EE (Fernando Romero Enterprise) have won the international competition to design Mexico City’s new international airport. 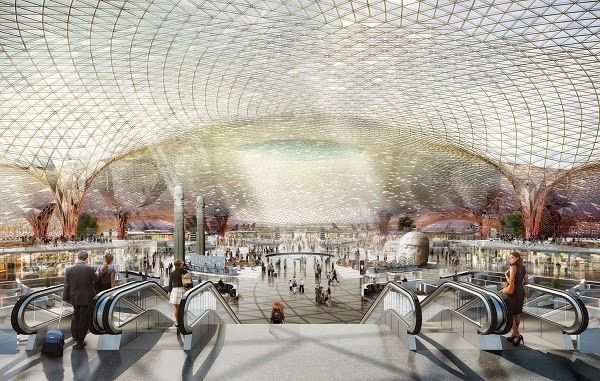 Occupying 555,000 square metres, it will be one of the world’s largest and most sustainable airports. The entire terminal was designed as a continuous lightweight glass and steel gridshell structure with soaring vaulted roofs featuring monumental spans of up to 170 metres inspired by Mexican architecture and symbolism.